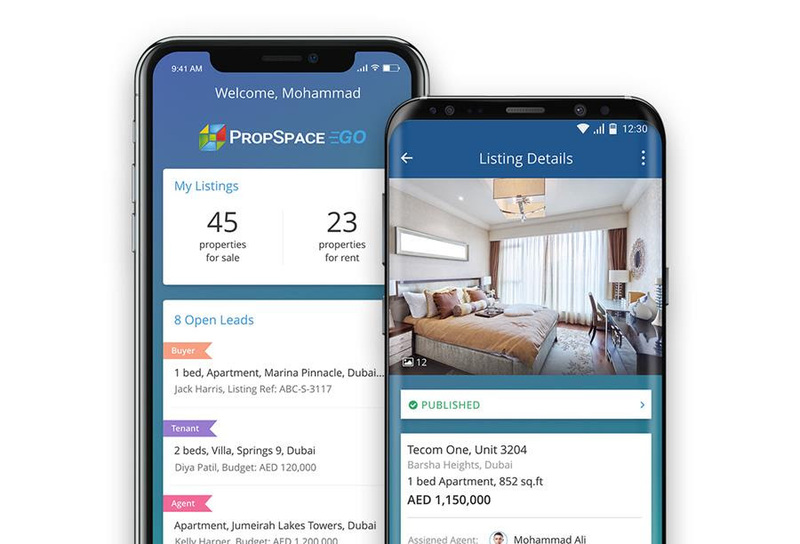 We are delighted to announce that since the launch of PropSpace Go only three months ago we have now surpassed over 3,000 app downloads!.The app allows brokers and agents using PropSpace to have full access to all of their critical business data on any smartphone or tablet. 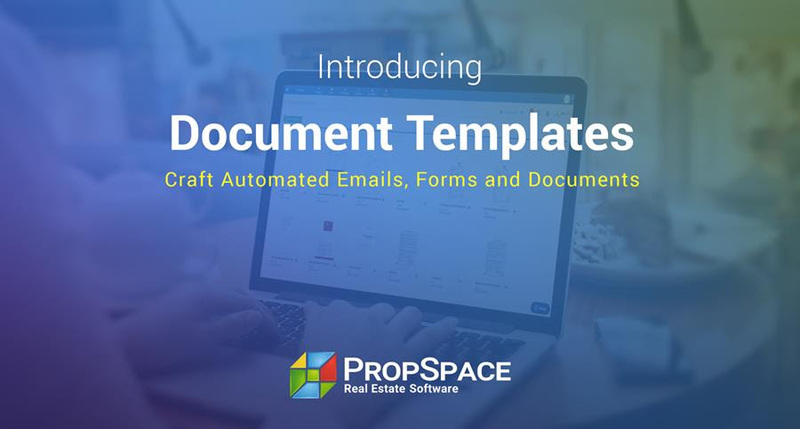 Take your business with you and never miss a deal, lead or task. 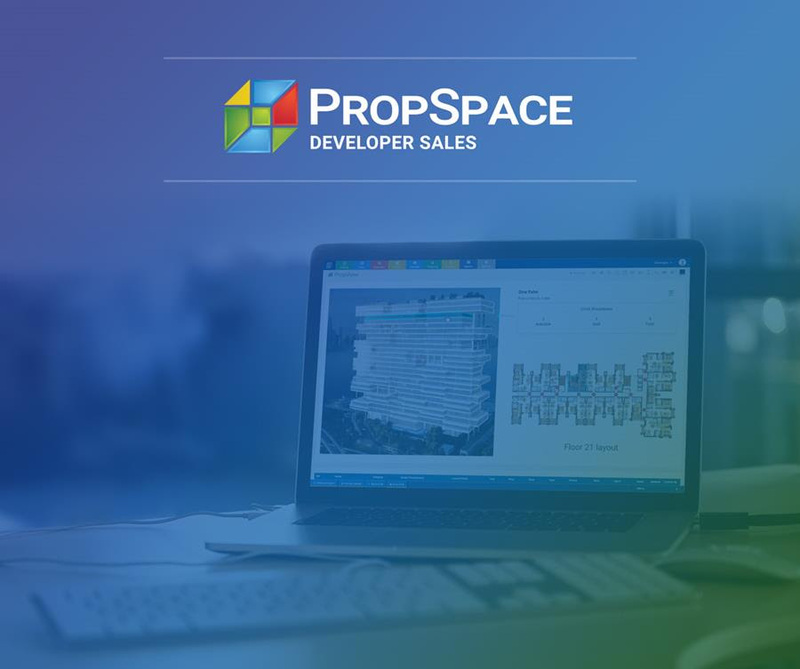 Organise your sales on the go with the PropSpace mobile CRM app!